If you've got Indian cuisine on the mind, a recent opening is need-to-know. 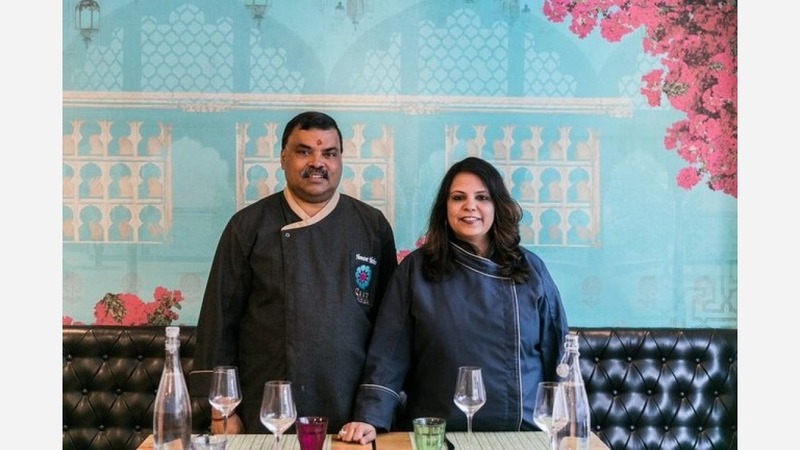 Brought by married couple Hemant Mathur and Surbhi Sahni, who led Midtown's Tulsi (since closed), Saar Indian Bistro is a colorful addition to the Theater District. The newcomer has a perfect record thus far, with a five-star rating from seven reviews on Yelp. Brian C., who was among the first Yelpers to review the new spot on June 6, said, "This is really great food. Never tasted these types of flavors and combinations. I'm used to the run-of-the-mill Indian food that sits like a brick, but this is quite delicate and sophisticated." Yelper Vanesha J. added, "I normally don't love Indian restaurants this much (I'm Indian), but this restaurant really kept up the authenticity but still made it simple and elegant enough that it could be the perfect date night." Intrigued? Stop in to try it for yourself. Saar Indian Bistro is open for dinner only, from 5:30-10:30 p.m. daily.